ASCENSION PARISH, LA (WAFB) - Ascension Parish families will be able to weigh in on an upcoming election starting Monday night. The Ascension Parish Schools will hold a forum at St. Amant High School at 6 p.m. Monday, February 29. Anyone who unable to make that meeting will have three other chances. There will be a meeting at Donaldsonville High on March 7, one at Dutchtown High on March 14 and another at East Ascension High on March 21. All three meetings will also be at 6 p.m. 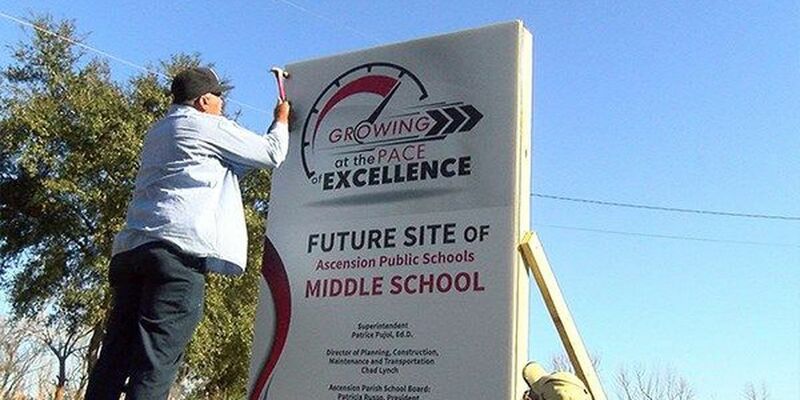 In April, the Ascension Parish School Board will ask voters to extend a millage that funds school construction projects. That includes building several new schools, renovation projects, and security upgrades.